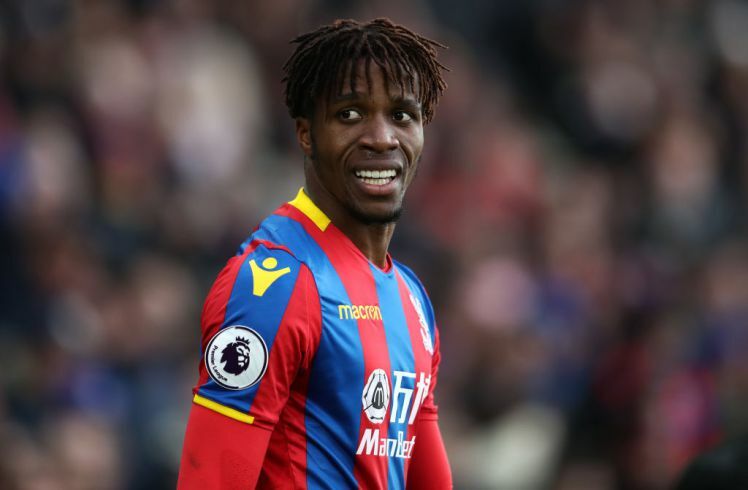 Arsenal have followed Liverpool’s footsteps to become the second top-six club to sign a new player before the start of the summer World Cup in Russia. 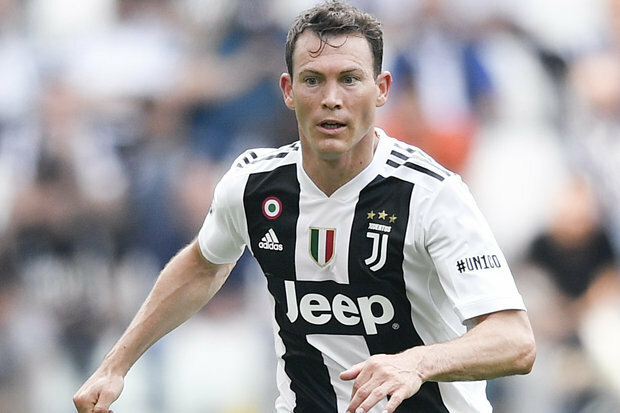 It was reported on Monday night via The Daily Mirror that the Gunners were in advance talks with Switzerland international defender Stephan Lichtsteiner over a possible switch to the Emirates Stadium from Juventus. 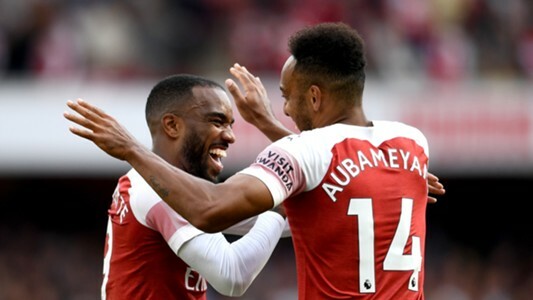 It is all but confirmed that Arsenal manager Unai Emery has successfully lured the Juventus centre-back to the North London club ahead of the 2018-19 season. Lichtensteiner, 34, is out of contract with the Turin outfits this month and he chose to join the Gunners having failed to consider a new offer from Juventus, who were hoping to keep him for more periods. In his seven-year spell with the Old Lady, the Switzerland national team captain won seven consecutive Serie A titles. While speaking on his switch to the Emirates Stadium, told Arsenal’s official website that it was a great accomplishment for him to join ‘big club’ like Arsenal. 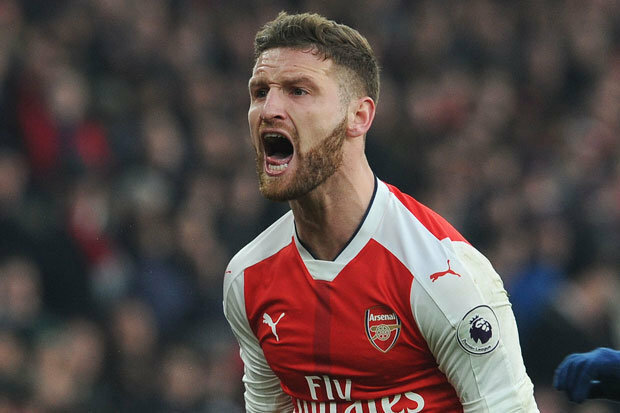 He, however, revealed that his mission is to work hard to ensure that the Gunners return back to Champions League in the nearest future. Unai Emery, who was happy during the player’s unveiling ceremony, believes that Lichtensteiner would help the team with his experience and leadership on the field of play.